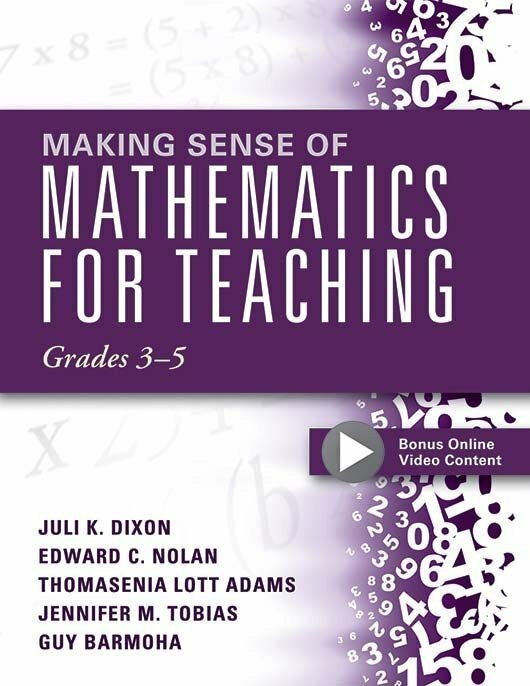 This video program will help educators develop a deeper understanding of mathematics and more effectively provide mathematics instruction in grades K–2. Watch it as a standalone video or use it with the facilitator’s guide to create two half-day workshops or one full-day workshop for teams. 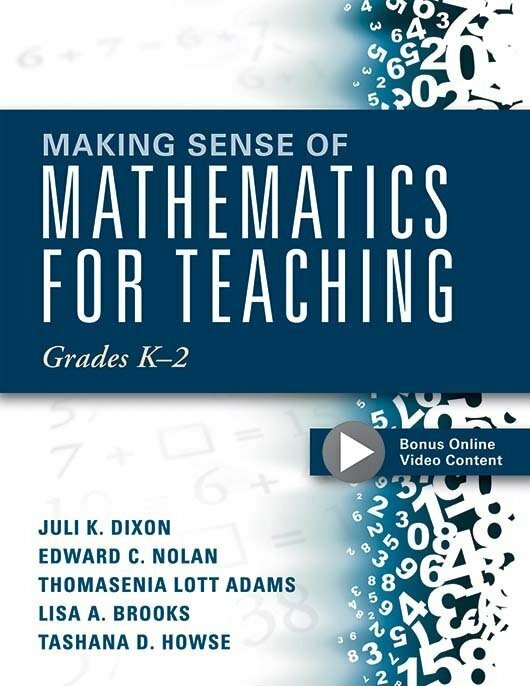 Included is the companion paperback book, Making Sense of Mathematics for Teaching Grades K–2. 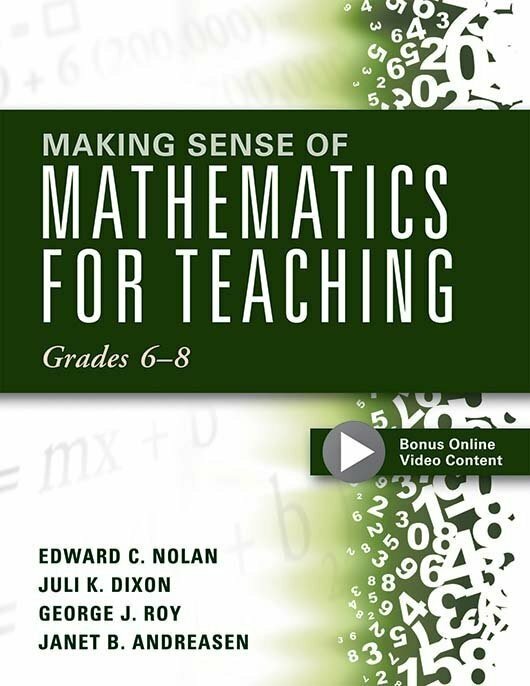 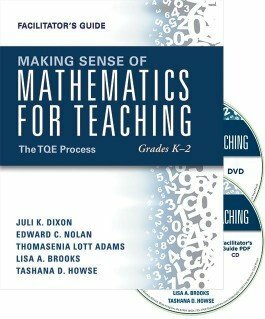 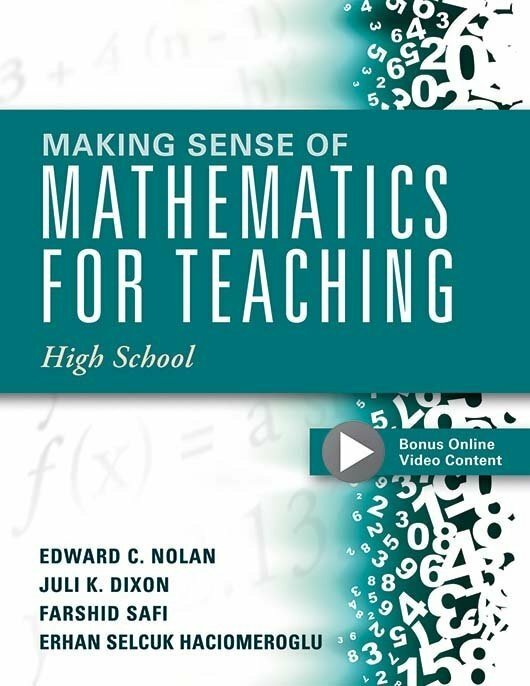 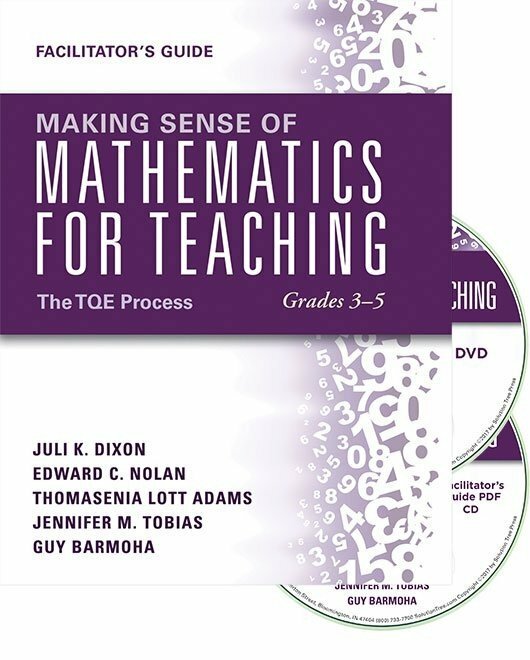 See the other books in the Making Sense of Mathematics for Teaching series.